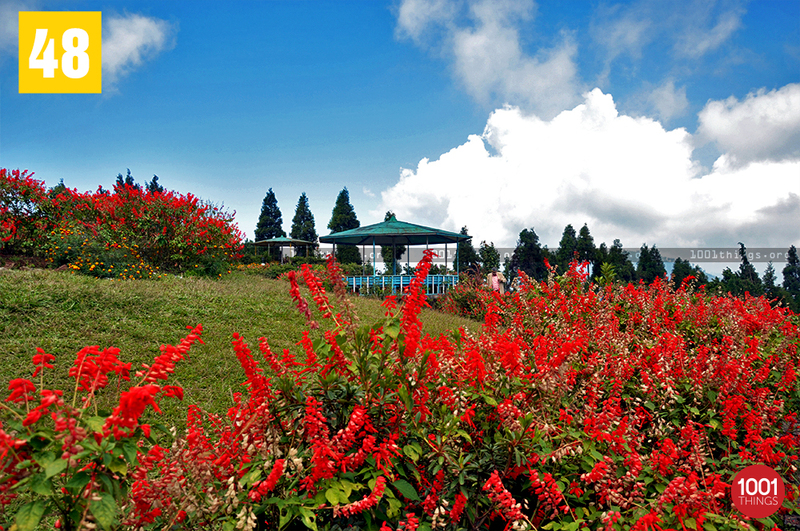 Dello or the Deolo hill is one of the definitely-must-visit places in the Darjeeling district of West Bengal. 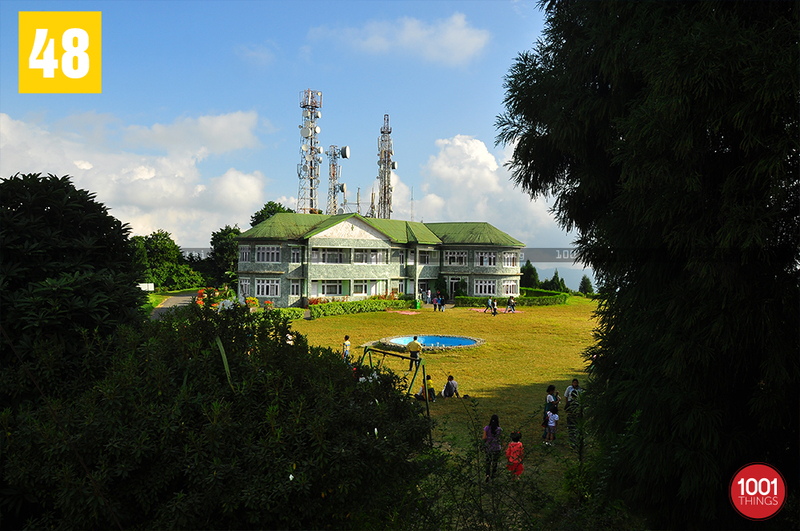 Only 6kms away from Kalimpong and at a height of 1914m, it definitely is one of those places perfectly suitable for a getaway with loved ones from the busy schedules of life. 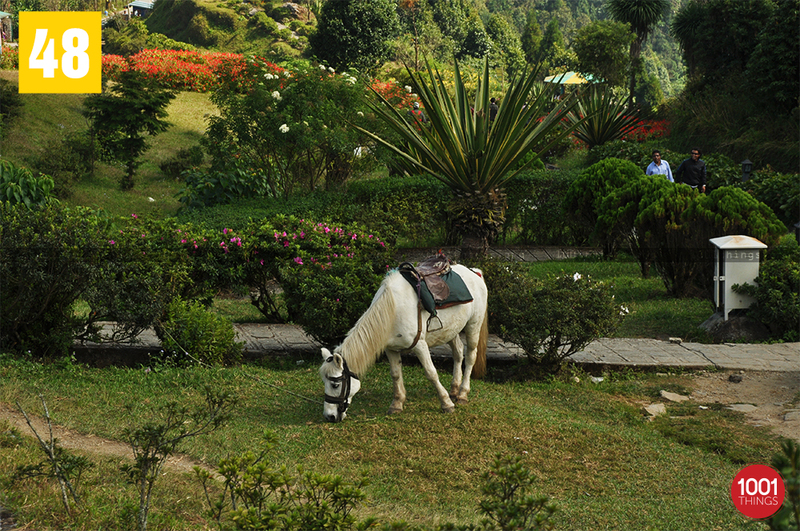 Be it a horseback ride or a simple casual stroll in the evening that is what it takes to cover Dello. The Govt. 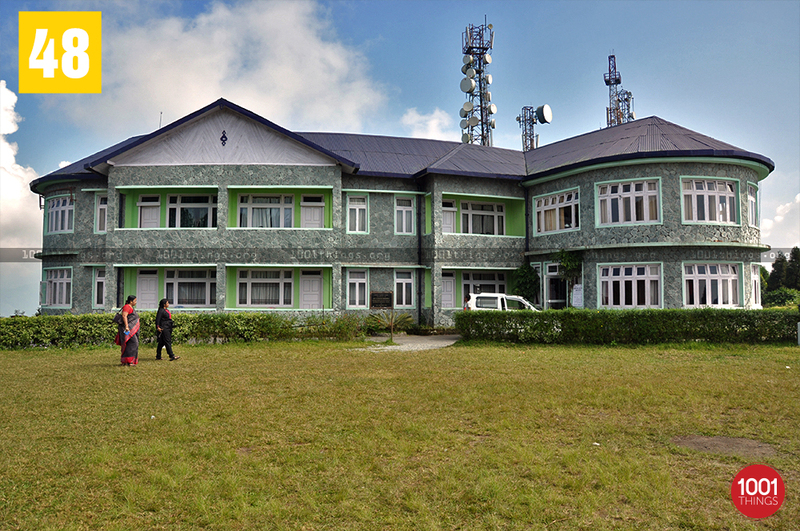 Guest House (DGHC) compound is a landmark. Although Dello is suitable as a picnic spot but a night-stay at the local hotels is a must if one is interested to experience the Kanchenjunga range bathed in the early morning sunrise which is a visual treat indeed. 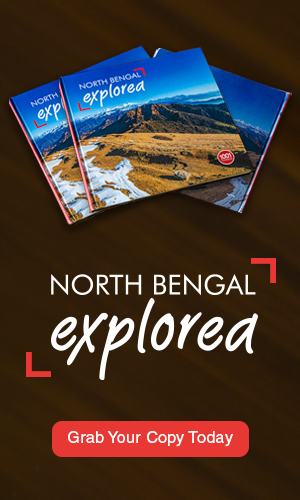 For those with a nose-for-thrill Deolo offers an exciting opportunity for paragliding, overlooking the hills and the Teesta valley. Although a one-night stint, but it is highly recommended one it is duly advised for the ones visiting this little piece of heaven to carry their medicines & baby-food if required for the nearest market is at a 3-4 km walking distance. The nearest market is the 14th Mile Market. It is recommended for visitors to definitely try out a sip of the most famous Darjeeling tea, a refreshner against the chilly weather. 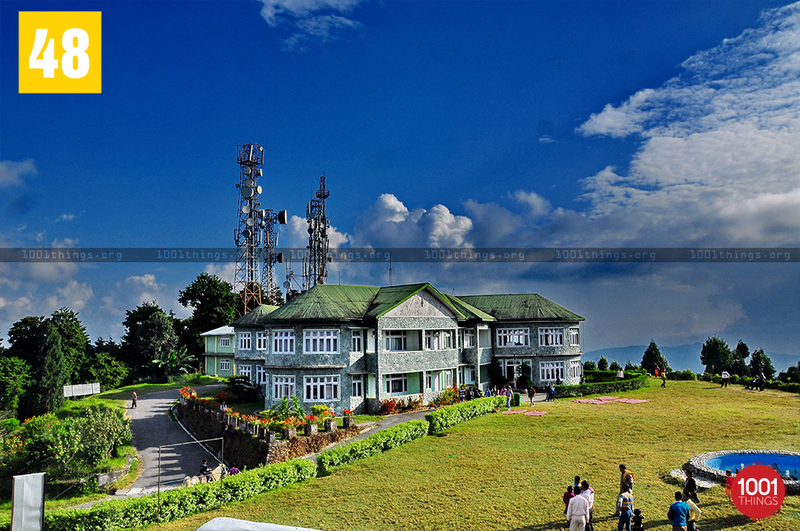 It is a must visit for any tourist visiting the hills of North Bengal.